Cadore is part of the PROTECT line of products: antimicrobial floor and wall tiles, designed for healthy, safe and protected living spaces. 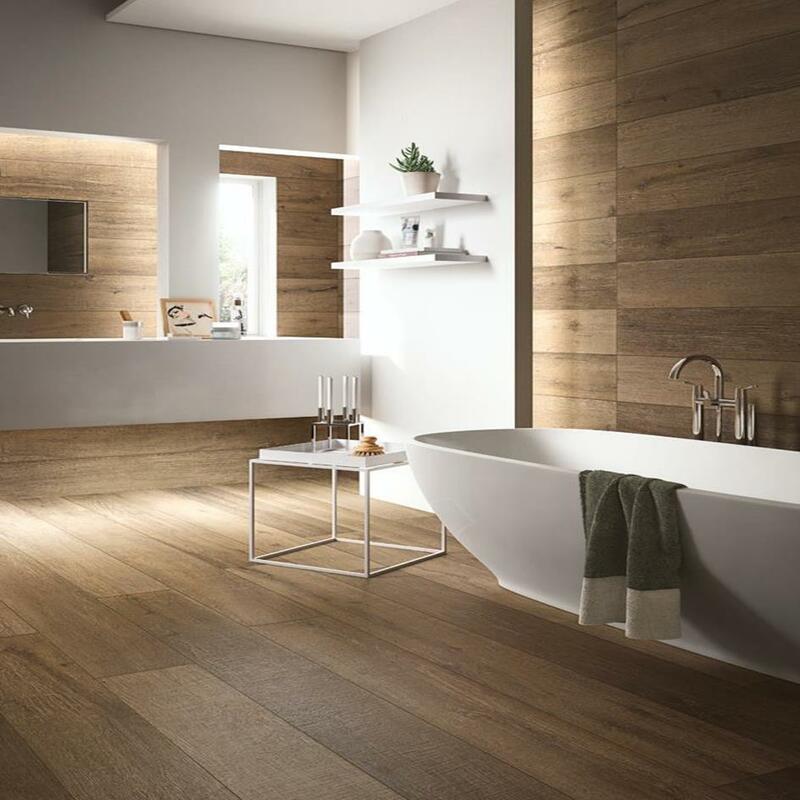 The practicality and extraordinary durability of thick Stonix porcelain stoneware combined with the natural look of wood. Cadore is available in two technological variations. 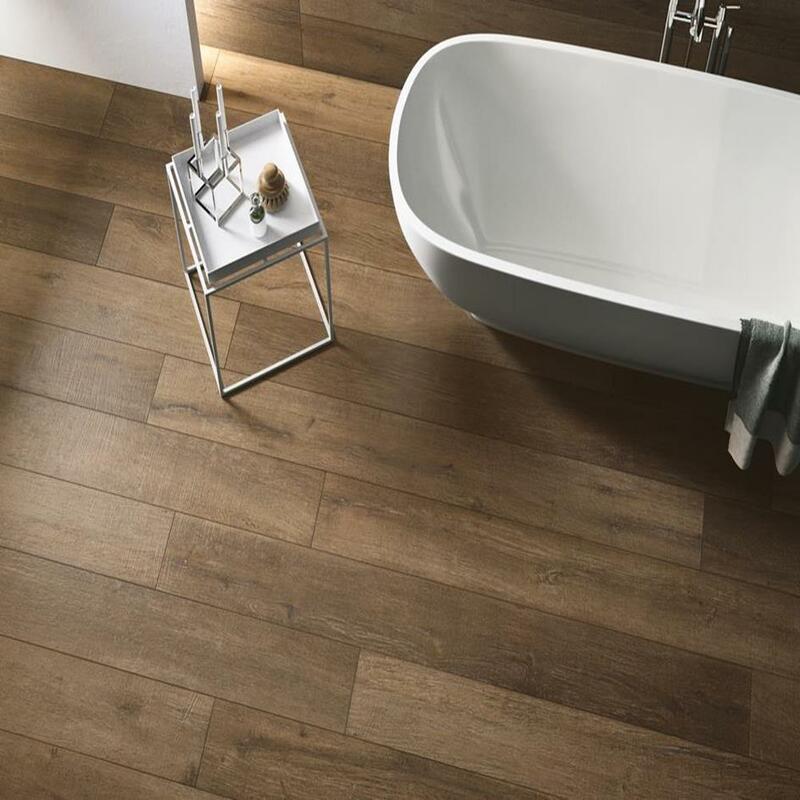 The 14mm thick porcelain stoneware guarantees a tensile strength 3 times greater than traditional 10mm thick stoneware. The heightened technical performance of 20mm thick porcelain stoneware for exteriors guarantees unlimited durability with no fear of breakage. Cadore is part of the PROTECT line of products: antimicrobial floor and wall tiles, designed for healthy, safe and protected living spaces. The Cadore slabs combine the roughness and surface differences between the fibres typical of untreated wooden planks and the transversal lines caused by saw cutting. 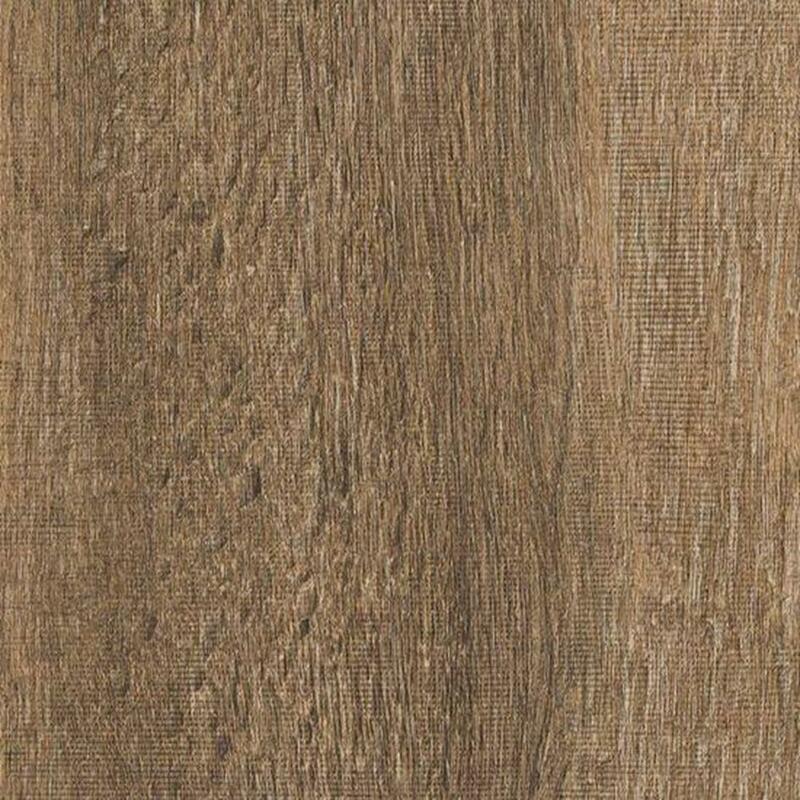 The final effect, also achieved by intensive shading of the base and accentuated surface texture, is a highly rustic and natural finish. 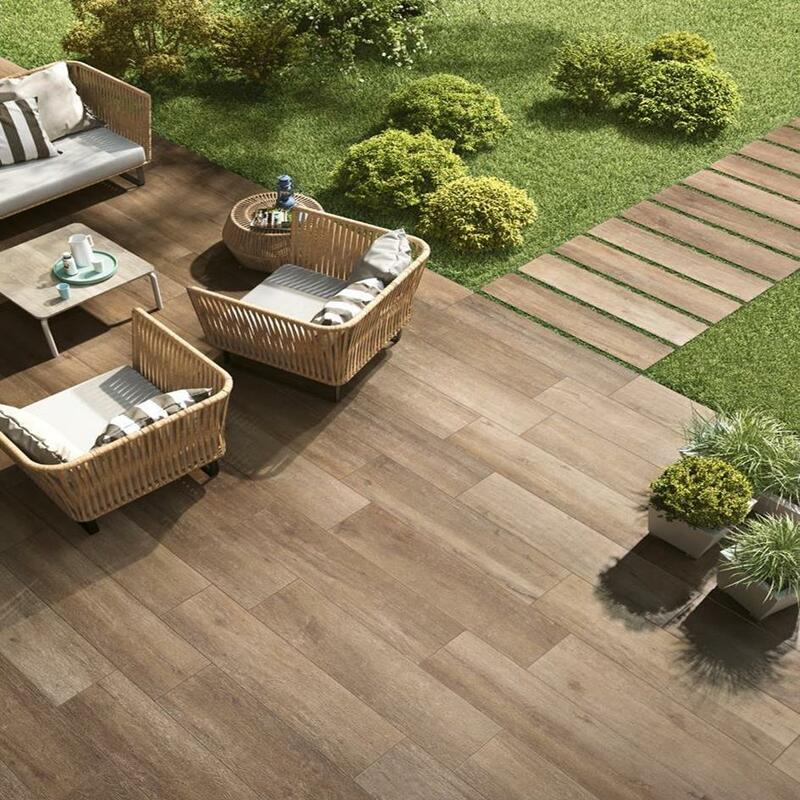 A ceramic wood designed for outdoors, authentic in appearance with excellent technical performances.